I just got this beautiful Red CX-3! It's the Grand Touring model with the premium package. 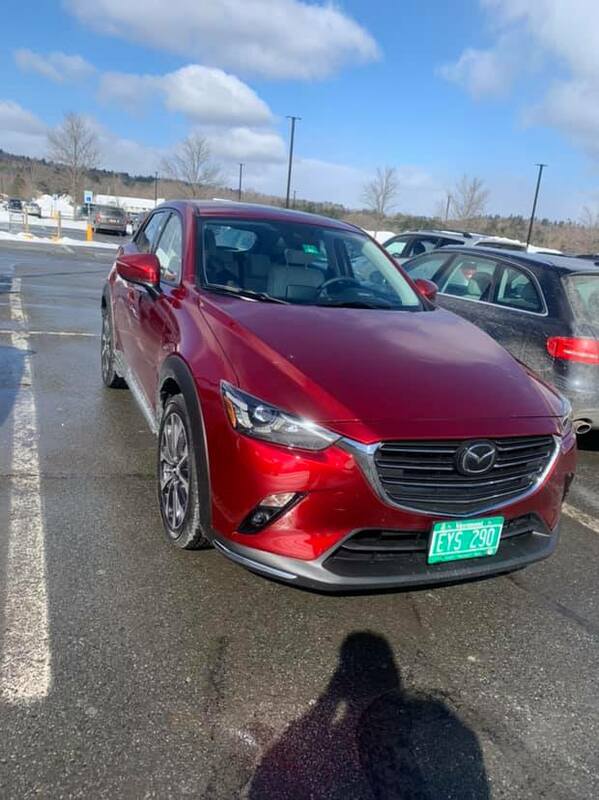 It's my first Mazda! Before this I had 3 Subaru's. I am from Danville, VT and we get a lot of snow so I am excited that this is AWD!